All TOMS Shoes Up To 40% Off At Zulily! You are here: Home / Great Deals / All TOMS Shoes Up To 40% Off At Zulily! 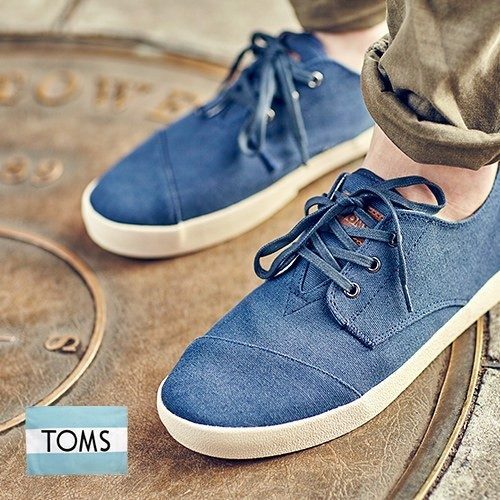 You know how comfortable TOMS shoes are but did you know that with every purchase TOMS gives back to children? Get great, comfy shoes and help improve the health, education and well-being of children in over 60 countries. All TOMS Shoes (Women, Children & Men) Up to 40% Off At Zulily! There are lots of looks to choose from for everyone!